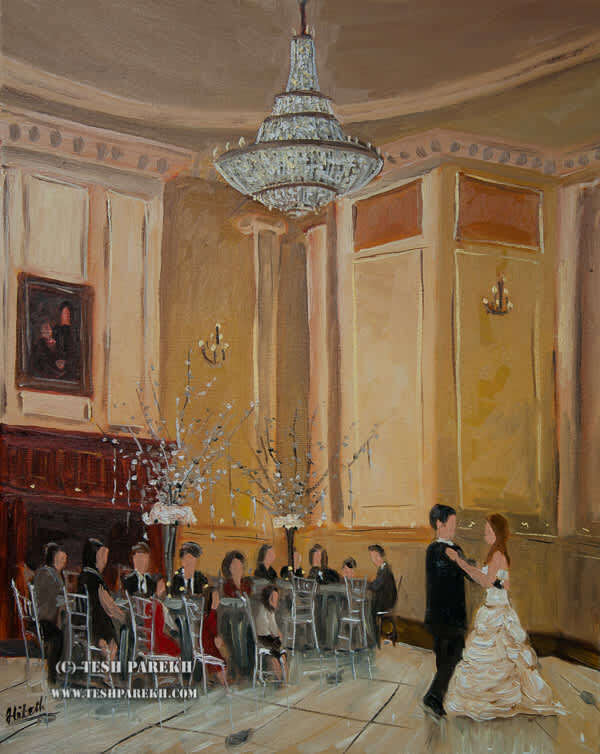 Tesh is a national award-winning artist who paints LIVE on location. 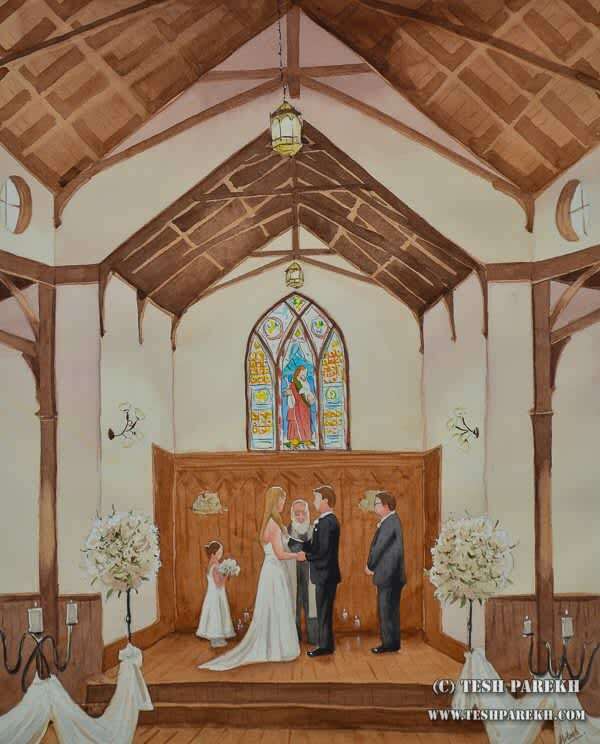 He will create an oil or watercolor painting at your wedding or special event. 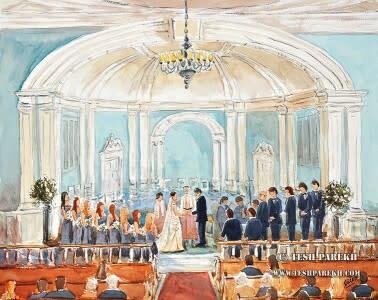 Tesh quietly paints your event as it happens and has it completed before the end of the event.